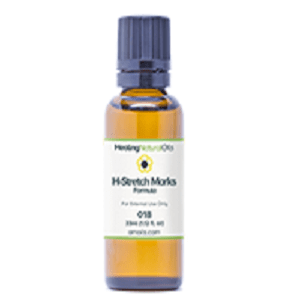 Stretch marks, also known in medical terminology as the ‘striae’, are a common skin issue. Skin of abdomen, thighs, arms and breasts is mostly affected by them. The main reason behind formation of these hideous marks is stretching of the skin beyond its normal limit. Skin contains collagen and elastin which keeps it elastic. 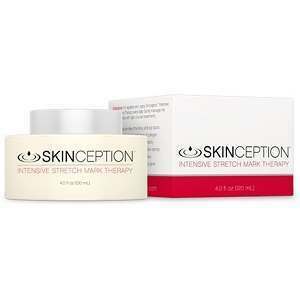 On over-stretching of the skin, collagen and elastin fibers tear up resulting in the development of stretch marks. Stretch marks once formed are permanent but a number of home remedies, cosmetics and procedures can be used to lighten them. Women are mostly affected by the stretch marks during pregnancy. This is due to abrupt weight gain associated with pregnancy. With the baby growing inside the abdomen, its skin gets over-stretched and the stretch marks form. With pregnancy, mother’s body undergo a number of changes like increase in the size of breasts. This rapid increase in their size can lead to the formation of stretch marks on breasts. In addition to this, hormones also play a role. Excessive production of cortisol, which is a glucocorticoid hormones, weakens elastin and collagen fibers in our skin, making it lose its elasticity. Thus stretch marks are formed. Genetics also play a major role in the formation of such marks, so ask your family members if they have suffered from this problem, to find out if it runs in the family. To prevent stretch marks you need to adopt a healthy life style and exercise is essential for it. Regular exercise helps you to keep an ideal body weight and it also ensures that sudden weight fluctuations do not take place. It improves blood flow in skin thus maintaining its vitality. Moreover, exercising keeps your muscle tone better thus preventing skin from stretching beyond limit. Another essential component of a healthy lifestyle is to eat a balanced and healthy diet. A balanced diet contains food from all food groups like cereals, meat, veggies and fruits. A healthy diet will keep your weight in the normal weight range. Add more proteins like eggs, fish, chicken etc. to your diet because it helps tissues to repair themselves. Also include micro-nutrients like vitamin E, A, C and zinc which helps in the collagen production. 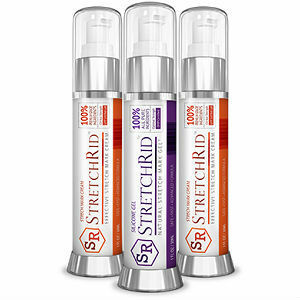 In addition to a good diet and regular exercise, you can try topical treatments as well. These treatments can help in rejuvenating your skin and lightening the stretch marks. You can also try using a bristle brush. Dry brushing with it can increase blood circulation in skin, remove toxins and reduce stretch marks or other skin imperfections like scars etc. 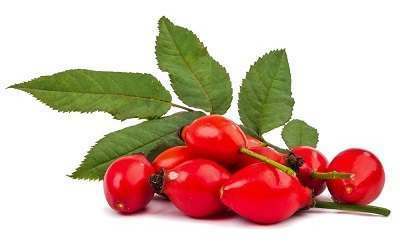 Oil of Rosehip seed can also lighten stretch marks because it contains essential fatty-acids and vitamins. If you cannot find any obvious reasons for stretch marks on your body then consult a doctor as soon as possible. You might be suffering from a medical disorder associated with the stretch marks. Connective tissue disorders like Marfan syndrome and Elhers-Danlos syndrome can lead to the development of such marks. Diabetes interferes with the production of collagen in the skin and results in the stretch marks. You should also see a doctor before trying any new treatment for the stretch marks.